January 31, 2018 is the deadline for the first global survey for the Maritime Training Insights Database (MarTID), giving the industry one last chance to take 20 minutes and become a part of this historic initiative. 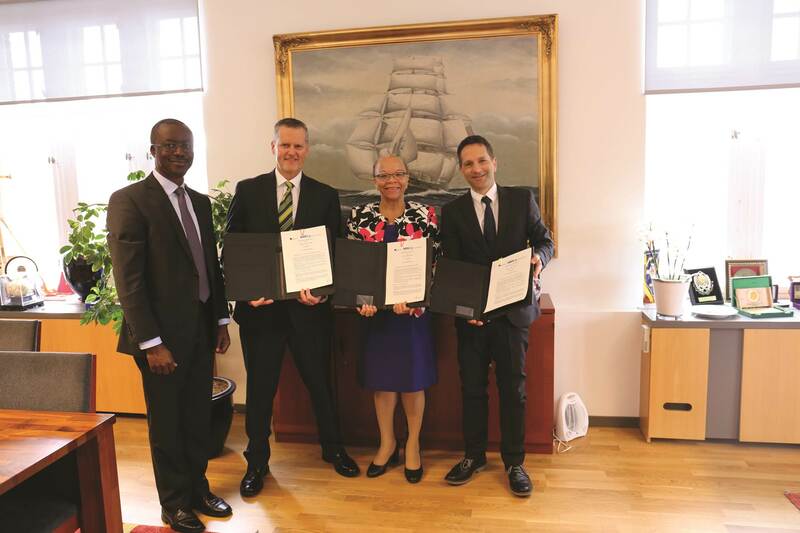 The partnership was started more than a year ago, a partnership solidified in the summer of 2017 in the office of Dr. Cleopatra Doumbia-Henry, President, World Maritime University, Malmö, Sweden, with the signing of an MoU with the World Maritime University, Marine Learning Systems and New Wave Media, publishers of Maritime Reporter & E‪ngineering News and MarineLink.com. Once the MarTID survey is closed, the information will be analyzed and the results published, first in the pages of Maritime Reporter & E‪ngineering News and then made readily available to anyone in the world.